Unique Heavy Recovery and Towing, under its present ownership, commenced operations January 1st, 2002. 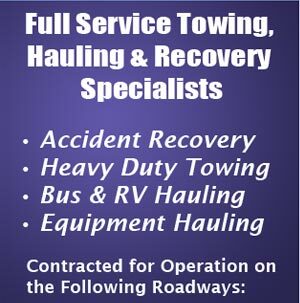 The management team has over 80 years combined experience in the towing business. Unique is very proud of its vast fleet of diversified service vehicles. 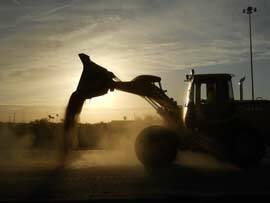 In addition to our fleet, we have forklifts at all locations, front-end loaders, dry vans, refrigerated vans all of which aid in the effective recovery and clean up of any accident scene. 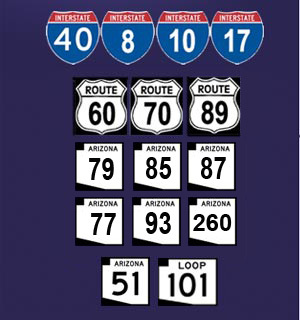 Unique currently operates 9 secured storage facilities covering all of Central Arizona. Calls are centrally dispatched from our service center in Phoenix, AZ 7 days a week, 24 hours a day. 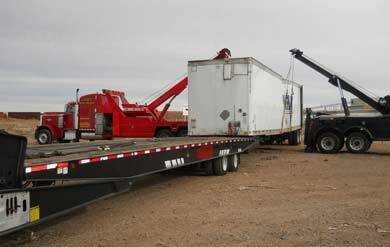 Unique has a highly experienced management team, administrative staff, operators and a heavy commercial accident recovery team known throughout Central Arizona. We take great pride to complete most any size job in an expedient and professional manner. Unique currently operates under numerous law enforcement and municipal contracts with Arizona Department of Public Safety Highway Patrol Division, Maricopa County Sheriff's Office, Pinal County Sheriff's Office, Yavapai County Sheriff's Office, Coolidge Police, Buckeye Police Department, City of Phoenix, Mesa, and Glendale, as well as hundreds of seasoned commercial accounts. Try us, you will like our friendly customer service attitude.